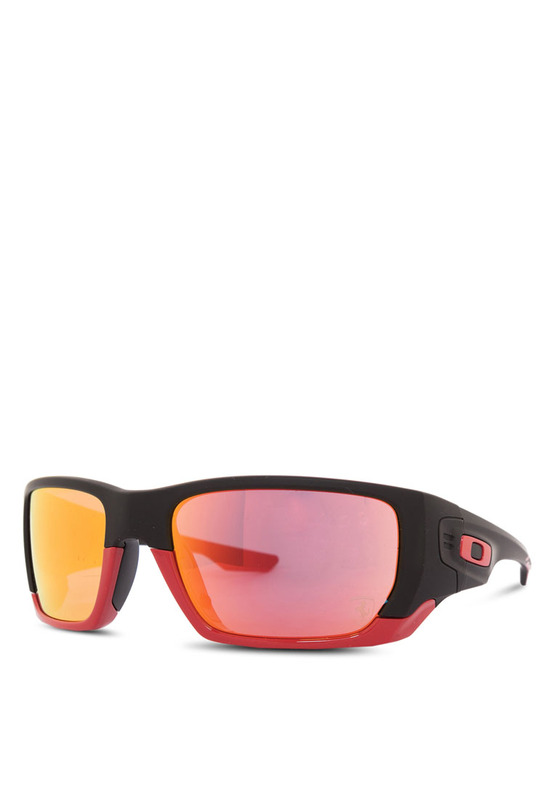 Founded back in America in 1975, Oakley incorporated is a lifestyle and sports brand that produces and distributes high performance eyewear, apparels, footwear and accessories for both the amateur and professional athletes. The company has dedicated themselves in bringing arts and the science of physics together and with a little imagination to create and provide the best products that will improve the lives of all their consumers all over the world. 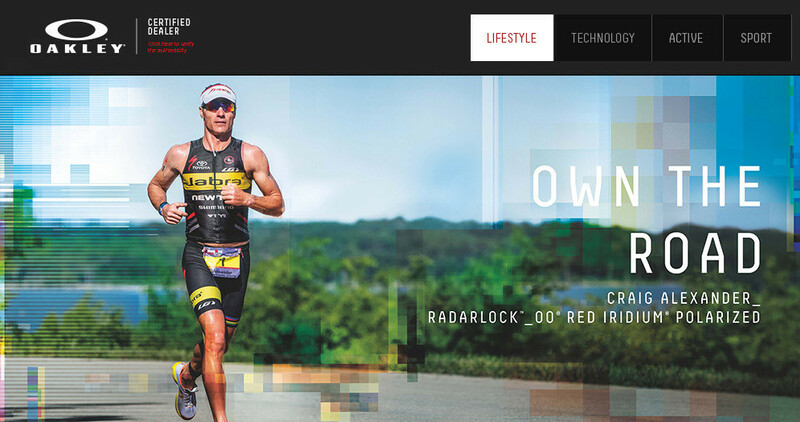 Today they are not just a sports and lifestyle brand; they are a brand that allows everyone to create a fashion statement be it men or women fashion. 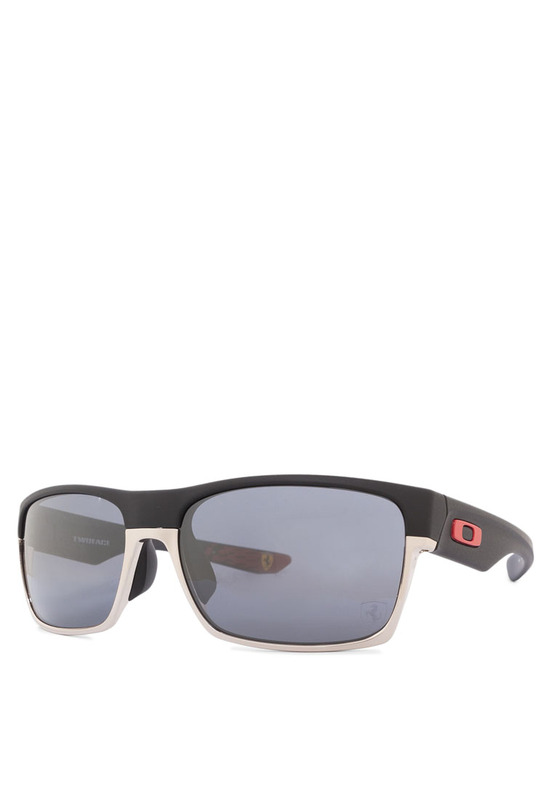 With just regular sunglasses, they are not enough to help you stand out. 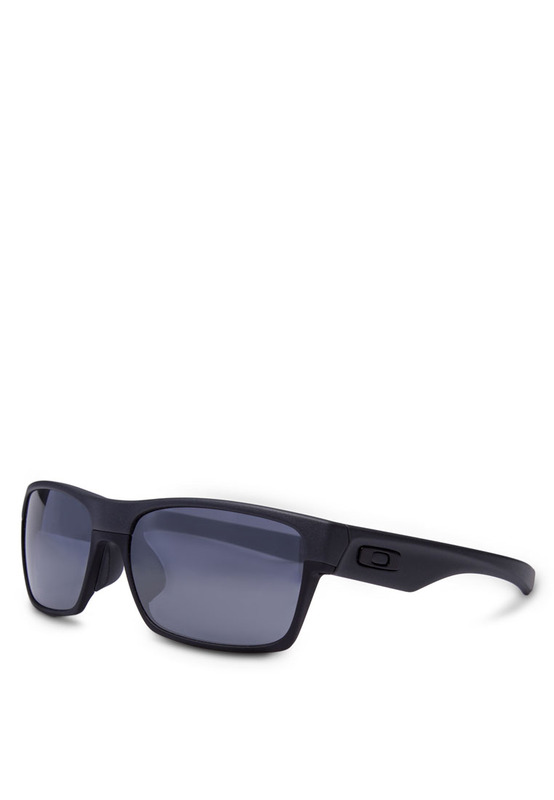 You have to have something that is of substance and at the same time allow you to show your own unique side and with Oakley’s line of lifestyle sunglasses, you can do just that. 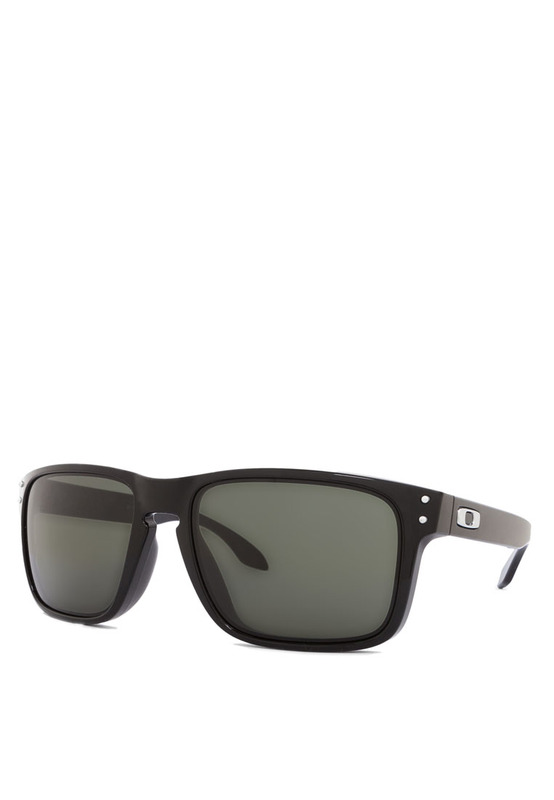 Their sunglasses not only protect your eyes but they also give you a little style upgrade. 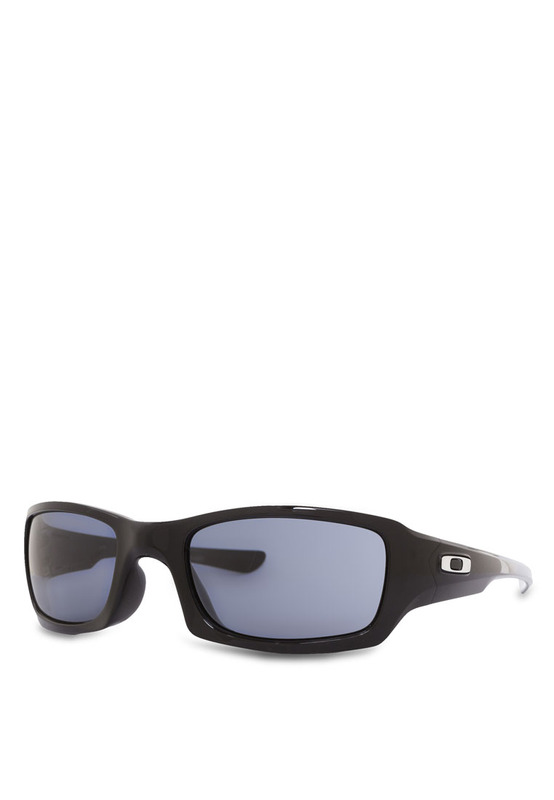 That’s why many popular athletes and well known celebrities rock the Oakley sunglasses, making it a part of their lifestyle so you should do the same too. 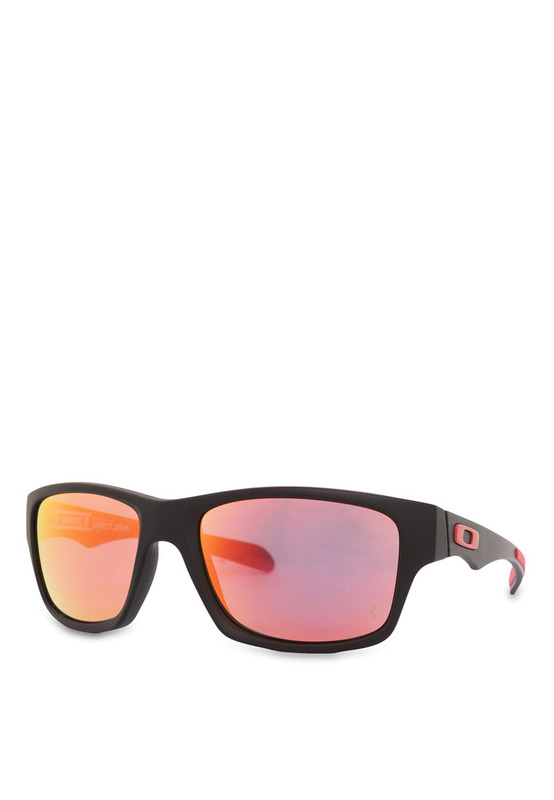 Get your very own Oakley lifestyle sunglasses online now available at ZALORA Singapore. 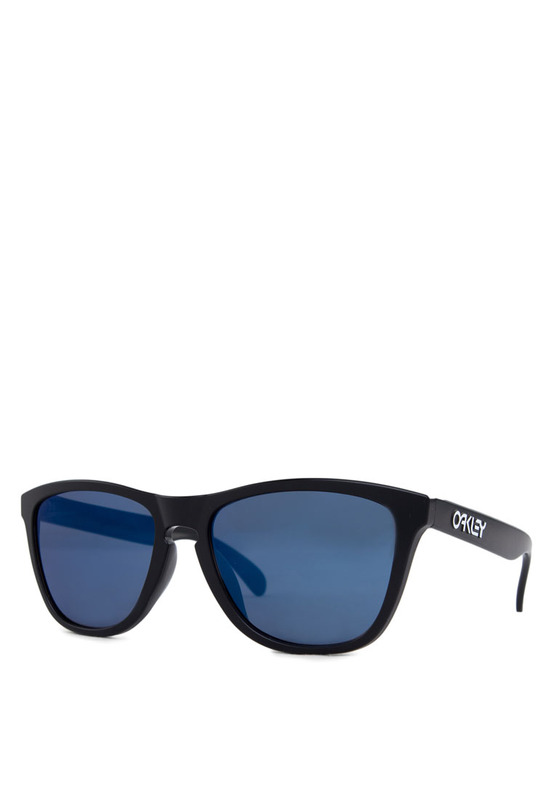 With luxury sunglasses like these ones, you will definitely be able to spice up any outfit. Purchase items over $40 and get them delivered to you for free and with payment methods like cash on delivery and a 30 day return option, shopping online is now fuss free. So shop with us today!